Most of us really think that Glo bounce is the cheapest tariff plan but I put it to you now that Glo Gbam plus is the latest cheapest tariff plan which offers calls at the rate of 11k/s to all networks. I can boast of it anywhere that among all the Glo tariff plans, Glo Gbam plus offers the cheapest call rates to all network. Please Note that unlike MTN xtra pro tariff plan, and Airtel smart Talk 2.0 tariff plans that charge you the N5 daily access fee within the first minute calls of the day, (meaning no call, no N5 access fee charge) Glo Gbam+ charges you the N5 access fee by 12 midnight everyday. Meaning you pay the access fee whether or not you make calls on that day. Another thing worthy of note is that, if the fee is not charged as at when supposed, (that is 12 midnight) you calls will not be billed at 11k/s through out that day. Instead, they will charge you 20k/s. So make sure you have the supposed amount in your account if you want to enjoy this plan upon wake. 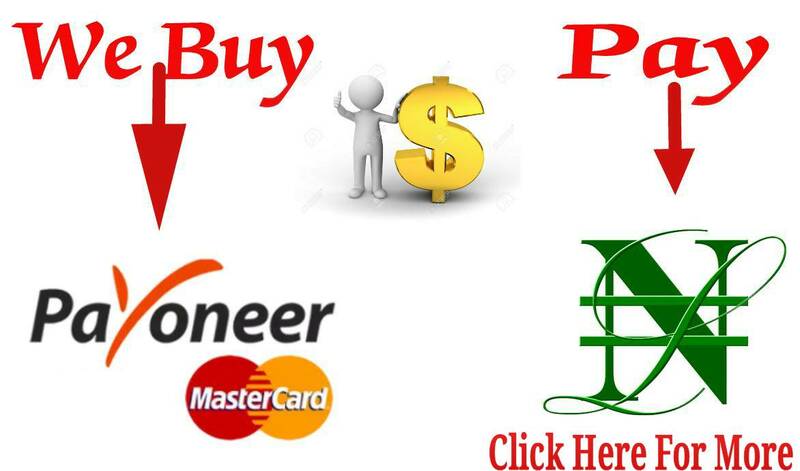 This plan is really good for those people who make heavy calls and on Glo Gbam plus you can also call 5 international destinations of US, UK, China, India and Canada at a flat rate of 11k/sec. Charges of local and international SMS rates are charged at N4 for Nigeria and N10 to international destinations. ==>2. 11k/s calls to 30 top international destinations (Australia, Bangladesh, Brunei, Canada, China, Cyprus, Denmark, Finland, French Guiana, Guam, Japan, Hong Kong, India, Israel, Luxembourg, Malta, Mongolia, Mexico, Netherlands, Norway, Puerto Rico, Reunion Island, Romania, Singapore, South Africa, South Korea, Spain, Sweden, UK, US ). ==8. SMS is charged at a flat rate of #4 to all network in Nigeria. That is all, For Glo users who make heavy calls, the best tariff plan for you is Glo Gbam Plus so hurry up and subscribe to this plan. 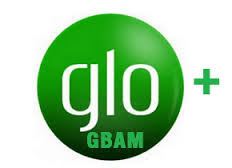 You can also check out the Frequently asked questions section (FAQ) for GLo Gbam+ here.